When I moved to Portland, Oregon almost six months ago, my beat up Saturn station wagon didn’t make the cut. With its bumper held on by duct tape and the ceiling upholstery long gone, it was more likely to break down somewhere in Nebraska than carry me to the finish line pioneered by Lewis and Clark. So boarded a plane west instead, bought a Tri-Met pass when I arrived, and leaned in to the big city public transit thing. There was just one concern I had about this new arrangement. How would I go camping without a car? 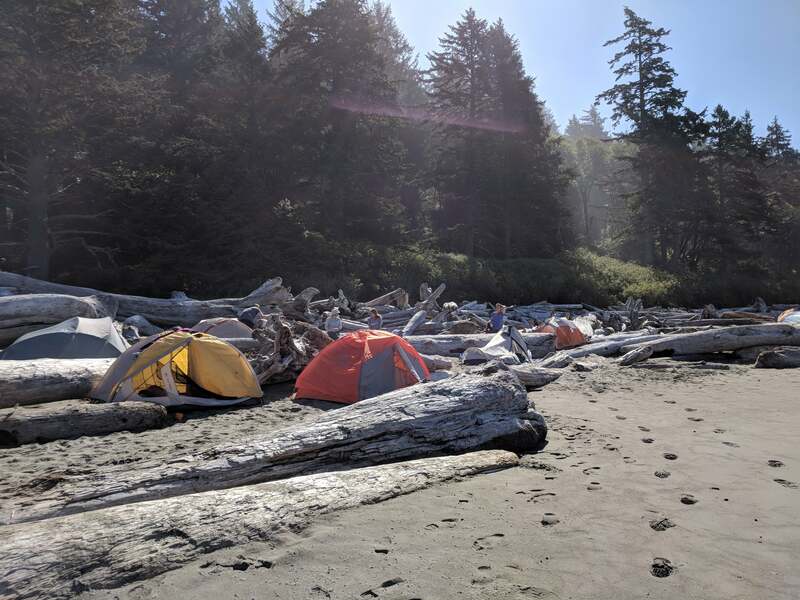 Oregon offers all kinds of adventures for all kinds of campers from backpacking, to dispersed sites in the high desert, to car camping on the coast. Regardless of location, most campers have one thing in common: they drove at least part of the way to their destination. Lorees Diner in Chemult, Oregon. Can you imagine car camping out of this vintage roadster? It’s no secret that Americans are incredibly dependent on cars to get around, whether they’re headed to work or the woods. The Brookings Institute found that some 76% of Americans drive alone in a car to work every day, adding up to a whopping 115 million cars and trucks hitting the highway daily just to move commuters. Then you consider that 40.5 million Americans camped in 2016, and that the vast majority of those outdoor enthusiasts took a car, van, or RV to get to the trails and campgrounds they enjoyed. That’s a lot of road time. If you, like me, are one of the 9.1% of Americans who don’t own a vehicle, then camping presents an extra challenge. An extra challenge doesn’t mean impossible, however. I set out to find how I could explore my new home in Portland and reach Oregon’s top destinations by camping without a car. For the most part, my experiment has been a huge success. Over the past six months, I’ve gotten to experience some of the most iconic outdoor hotspots in the state. That said, not every excursion I attempted went according to plan. Why Try Camping Without a Car? Did you know that transportation is the second-highest expense most Americans shell out for after housing? Not everyone can afford a car, especially one that is reliable enough to venture out of town on a long road trip. Or perhaps you might be traveling and don’t have the budget for a rental car, or a good way to get to a rental office. Even if you do own your own car, using public transport or alternate methods to get outside can sometimes be cheaper than a tank of gas and the wear and tear on your ride. There’s also the environmental factor. It’s admittedly a little ironic to use gas-guzzling vehicles to reach outdoor spaces we work hard to conserve, protect, and use responsibly. Then there’s the matter of increasing congestion at popular outdoor destinations as more and more people discover the joy and health benefits of getting outside. Didn’t Joanie Mitchell cover that on “Big Yellow Taxi” when she sang about paving paradise to put up a parking lot? And of course there’s the inevitable— sometimes cars break down, and you’ve got to find another way to either reach your campground or get home from wherever you got stuck. Knowing your car-free alternatives can come in handy when you’re in a pickle. Even in a public transit-friendly city like Portland, Oregon, it’s easy to assume you need to get behind the wheel to access a campground. Fortunately, camping without a car around Stumptown (and beyond!) is totally doable if you’re willing to get creative and exercise a little patience. 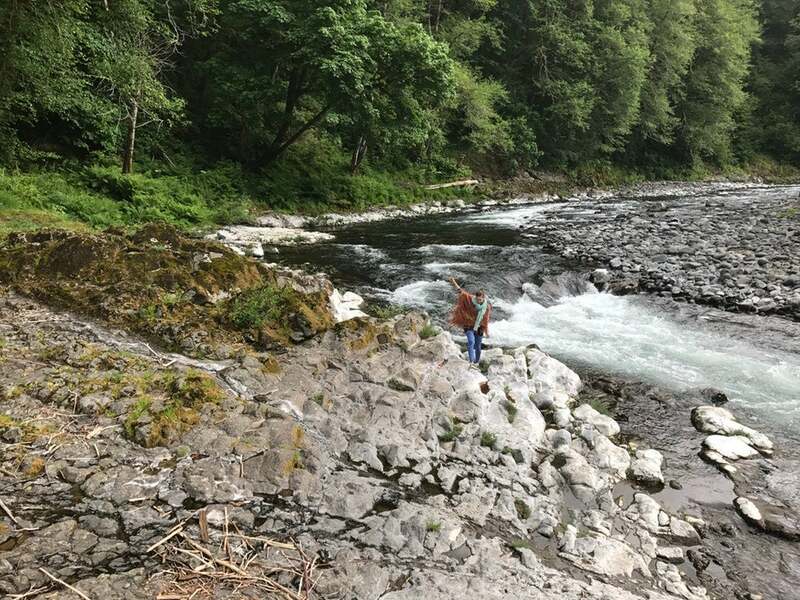 Especially during the summer months, it’s absolutely possible to get to some of the finest outdoor spaces in the Portland area for less than twenty bucks and/or your Tri-Met pass. Sure, taking the bus requires a little more patience than driving your own car. But it’s handy to familiarize yourself with rural public transit in case you ever get stuck outside Lyft and Uber’s range of service— you never know when you might end up in a pickle. Plus, supporting rural routes helps show the county and state that there is a need for farther flung service, which will encourage further funding and better route coverage. 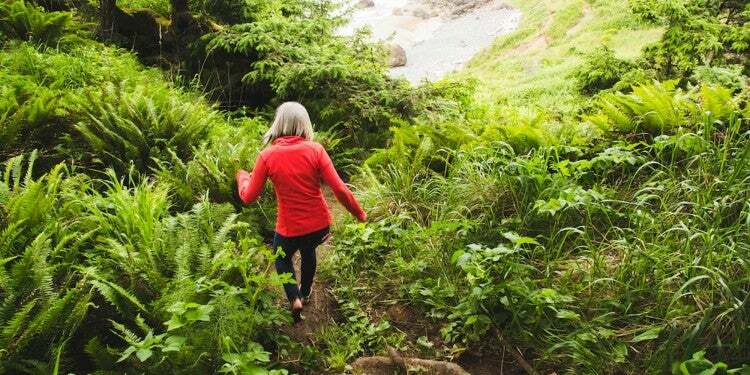 The Columbia River Gorge is Portland’s back yard, and it’s easy to see why it’s so beloved. In addition to the river, there are numerous waterfalls (including the famous Multnomah Falls), magnificent bluffs, and the gateway to the Pacific Crest Trail. Even after the Eagle Creek Fire burned 48,000 acres of the Gorge in the fall of 2017, there is still an almost unfair amount of beauty to the Gorge, and Portlanders continue to flock there. You can follow the route I tested when I flew over the Columbia River Gorge with Envi Adventures, by taking the #20 bus from downtown to Gateway Transit Center (multiple other routes go through Gateway, too). From there you can pick up the Columbia Gorge Express and ride to Rooster Rock State Park, Cascade Locks, and Hood River. Unfortunately the Gorge Express is a seasonal deal, but you have all summer long to take advantage of its reach. 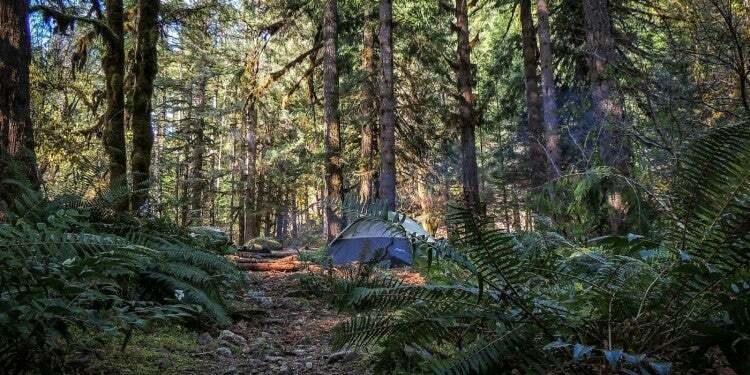 If you favor convenience over getting deep into the woods when camping without a car, Cascade Locks Marine Park is ideal. It’s just down the hill from where the Gorge Express drops you off, is convenient to Thunder Island Brewing Company’s delicious sandwiches and beers, and has splendid views of the Columbia River. 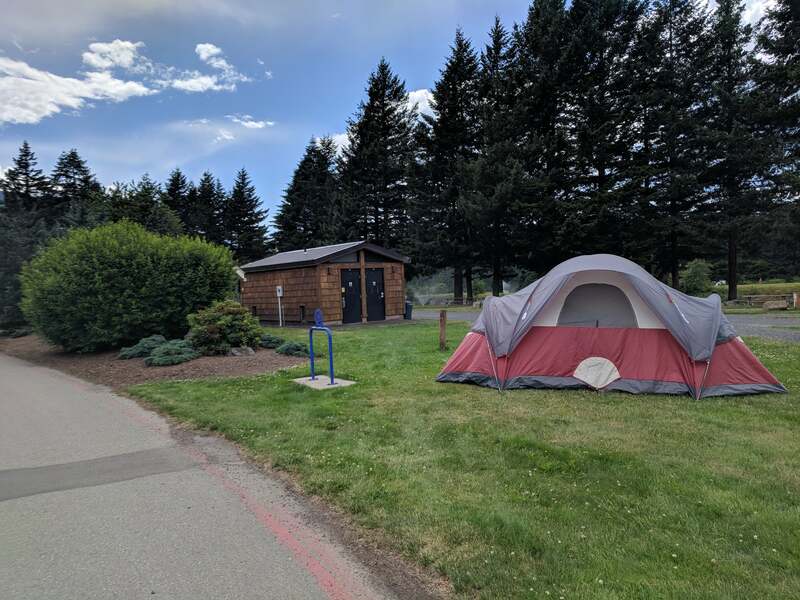 Campsites at Cascade Locks Marine Park are close together and this spot definitely caters to car campers and RVs, but there are other perks like a nearby playground if you are camping with kids and convenience to the ice cream shops and general stores along the main drag in Cascade Locks. If you enjoy kayaking, canoeing, or boating, this is also a pretty ideal place for a basecamp. 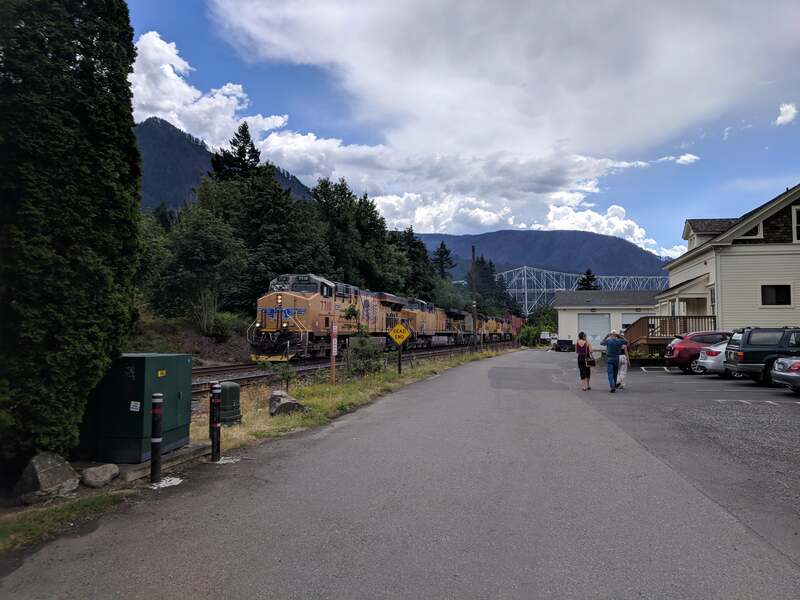 If you don’t mind walking an hour before you officially start your hike, you can easily reach Herman Creek Trailhead from where the Gorge Express drops you off in Cascade Locks. 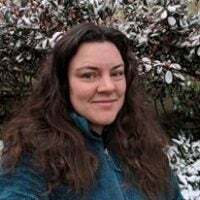 The same goes for the Dry Creek Falls trailhead near Wyeth Campground, the Eagle Creek Overlook Group Campground, and Skamania County Fairgrounds. These suburbs to the south and west of Portland are home to Nike’s world headquarters, one of the country’s first Ford dealerships, and Stash Tea. They’re also the gateway to the Willamette Valley, famous for Oregonian wines. The long swath of the Willamette Valley is bordered to the west by the Oregon Coast Range and on the east by the Cascade Range. You can easily reach Roamer’s Rest RV Park by taking the #17 bus from downtown Portland to SW 5th and Harrison. From there, climb on board the 94, which will take you to Hwy 99 @ 124th. From there it’s just a five minute walk to the campground. Yes— this is the place that gave you your favorite cheddar cheese. Tillamook’s rolling hills between Portland and the Pacific have been favored by dairy farmers for well over a century. Five different rivers rush through the landscape on their way to the ocean. 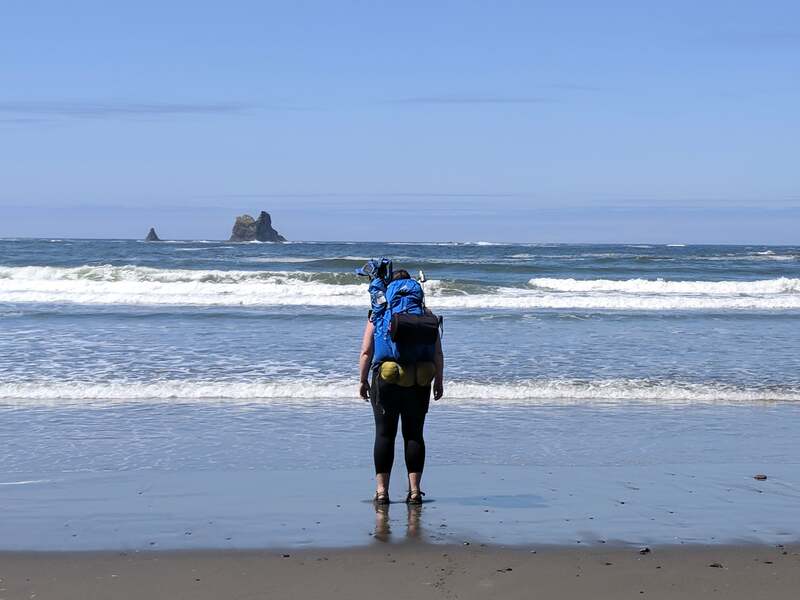 Oregon’s coast is famous for dramatic headlands and iconic “sea stacks,” which are towering rocks standing up in the sea that mark how far the cliffs once extended before thousands of years of erosion and rising ocean levels transformed Oregon’s edges. Photo by The Dyrt Ranger Stephanie Z.
Tilamook State Forest is accessible by the NWConnector red line from Portland straight to the Tilamook Forest Center. 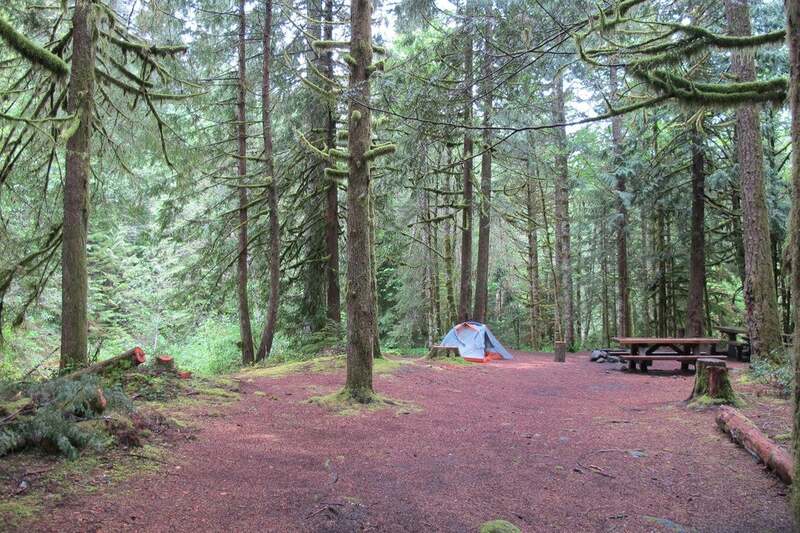 There are tons of gorgeous spaces to explore, including Elk Creek Campground, Jones Creek Campground, Keenig Creek Campground, Gales Creek Campground, and Nehalem Falls Campground. Double check which of these campgrounds have potable water, though, before you get your heart set on one (Keenig doesn’t, according to The Dyrt Ranger Julie P.) Camping without a car does require packing a little lighter than when you have a vehicle to schlep all the extras, and water is super heavy. Oregon’s highest mountain and Portland’s year-round playground, Mt. Hood is full of hiking trails, campgrounds, and ski slopes. On clear days, it dominates the skyline to the east of the city. It’s also an active volcano, part of the Ring of Fire that runs through the Pacific Northwest and Alaska, and cousin to Mt. St. Helens to the north. The Oregon Skyline Trail follows the spine of the Cascade Mountains from Mt. Hood to Crater Lake four hours south of Portland. You can reach the L.L. Stub Stewart State Park from downtown by taking the Blue MAX to Willow Creek Transit Center, where you will transfer to the #6 bus to the Stub Stewart State Park Visitor Center. Don’t worry about not being able to pack in conveniences like ice and firewood either— there’s a general store that stocks those niceties so all you have to worry about schlepping is your backpack, tent, bedding, etc. Don’t forget your disc golf toys. There’s a nice course on the property. 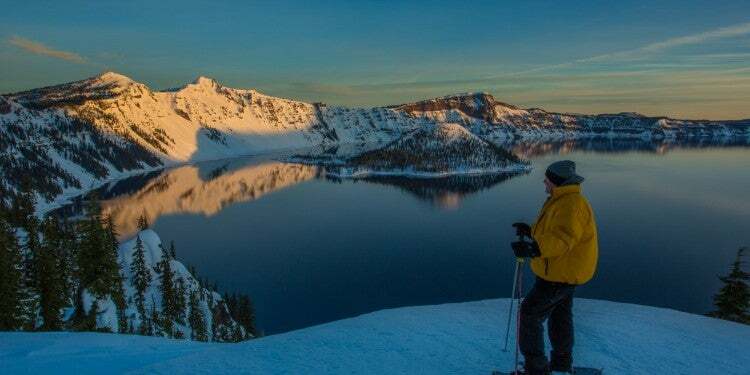 Photo by The Dyrt Ranger Shannon C.
Summer skiing is accessible from downtown Portland thanks to the Mt. Hood Express shuttle. Get to Gresham Transit Center via the Blue MAX lines, or the #4 bus. From there, take the Sandy Express to Champion Way in Sandy, Oregon. There you can pick up the Mt. Hood Express and take it all the way to Government Camp, Still Creek Campground, or the Timberline Lodge. Both Zipcar and ReachNow are encouraging Portlanders to use their car-sharing services to access the great outdoors this summer. Cars in both fleets now come outfitted with Oregon State Parks passes, and ReachNow is putting bike racks on its BMWs and Mini Coopers to support Portland’s notoriously bike-friendly denizens. I’ve tried ReachNow on a few different excursions. On my first time out, my friend Hannah and I headed for Cannon Beach for the usual iconic photos and then moseyed south on the coastal highway towards Tillamook. Along the way we stopped to hike Cape Falcon in Oswald West State Park, a gorgeous stretch of headlands where you can see (and taste!) freshwater swirling into the Pacific. This is easily one of the prettiest hikes I’ve ever enjoyed. Even better, we got to feast afterwards on crabs and clams fresh boiled at Kelly’s Brighton Marina. Hannah and I also took a ReachNow vehicle out to Bagby Hot Springs to enjoy another Portland area classic. It was nice being able to use the app to grab a car near us when we were ready to go, instead of heading to the airport or a rental car office to pick up a vehicle. It’s also a plus to be charged by the minute or the day, rather than needing to get back in time to return the car by a particular deadline. The fact that parking is included is a nice perk, too. It’s one less thing to worry about so you can focus on enjoying the journey and destination. ReachNow is very thoughtful about the details, working hard to ensure riders have a personalized, local-vibe experience. In addition to the State Parks pass and bike racks, they include a CD of tunes curated by Tender Loving Empire, a PDX record label, so you can have a driver seat dance party to something other than the usual hard rock hits and country ballads that tend to be on rural radio stations. These types of services do have their limitations, however. It can be a little tricky managing the vehicle from the app when you don’t have cellphone service, as I learned on a recent long-weekend excursion from Portland to Crater Lake National Park. 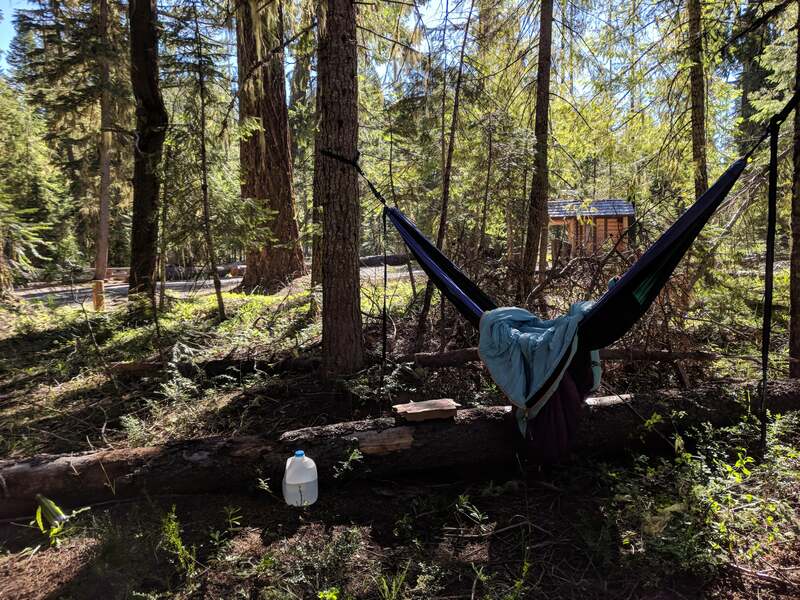 When I stopped at the trailhead to Umpqua Hot Springs, it took me a few passes to find a spot where I could park the car and lock it, even with the key card that ReachNow provides as a backup for when the app isn’t connecting. That made me a little nervous, especially when traveling by myself. Also, if you were hoping to sleep in the backseat of your ReachNow in the event of chillier-than-anticipated temps or epic swarms of mosquitoes (I faced both on my trip), that’s a no-go. A ReachNow car can only be parked in one of two modes: where you park and leave it available to someone else to use, or “Park and Comeback,” which is your only option outside the home area. Either way, once you park the car, a motion detector is activated and any movement inside the vehicle will set off the car alarm. I appreciate this feature to make sure no one is lurking in the back seat when I’m driving in the city, but in the country it limits the ways you can use the car at a campsite. And of course, rental cars, like all vehicles, are susceptible to breakdowns. 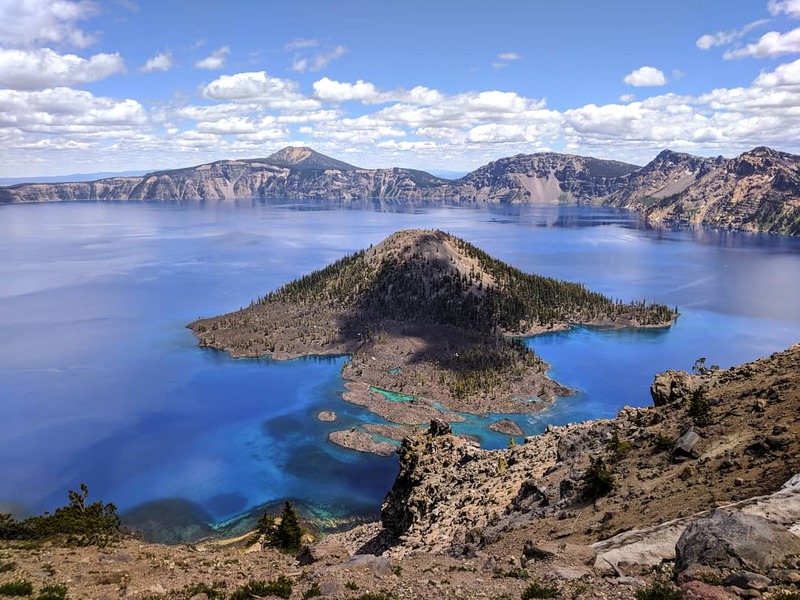 My big weekend to Crater Lake was cut short when I tried to stop at the Rim Village Visitor Center, and my ReachNow got stuck in park and wouldn’t start, leaving me stranded for hours from the nearest major city. So much for the two days of hiking I had planned. 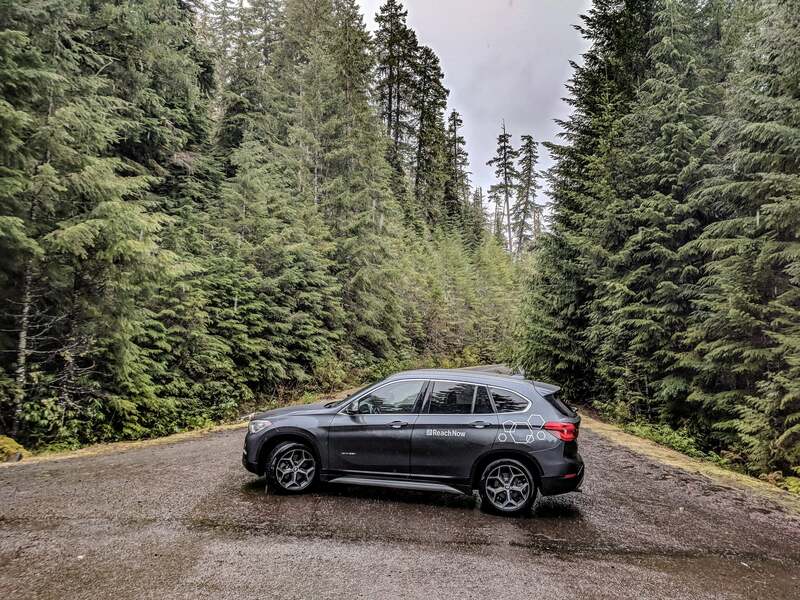 Instead, I had to wait for a tow truck driver to fetch me from La Pine so we could get the car to the nearest BMW dealership in Bend. That lead to a further ordeal of getting home to Portland because I not only had to call ReachNow to negotiate a solution, but also BMW’s roadside assistance. Thankfully the tow was covered and I will be reimbursed for an alternate route home. This wasn’t a detour from my weekend of camping— it was the end of it. The rest of my Saturday and Sunday were spent trying to get home. However you plot your course, it’s not easy to find your way back from a remote National Park when your ride dies. I decided against a spendy Lyft ride from Bend to Portland. Instead, I booked an Amtrak ticket and a room at the Three Sisters Inn, which is right across the street from the Bend transit center on Hawthorne Street. I took the POINT High Desert shuttle from Bend (which doesn’t have an Amtrak station) to Chemult (the nearest place to catch the train). The Amtrak Coastal Starlight route has stops in great outdoor gateways including Eugene, Chemult, and Klamath Falls, not to mention its northern stretch all the way to Seattle and Vancouver. 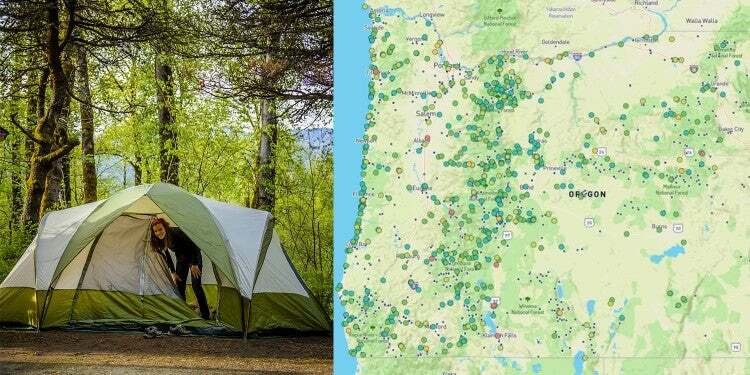 There are plenty of camping and transportation options near Eugene and Klamath, of course. Little tiny Chemult is a much different story, however. 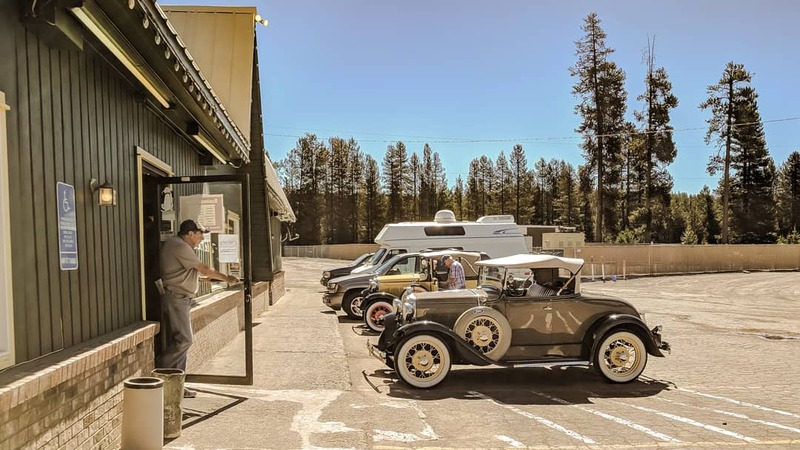 There isn’t much to Chemult besides the railway station, a laundromat, a general store where campers can stock up, and a spot that offers coin operated showers. That said, it’s still worth checking out. You can grab a cold beer and a hearty breakfast, lunch, or diner at Loree’s Chalet. It’s a far cry from fine dining, but they will quench your thirst and serve up something to stick to your ribs. Locals like the KJ Cafe (formerly known as the Wagon Wheel), too. Just a twenty-minute walk from the Chemult train station is Walt Haring Sno-Park, best known for snow sports including an annual dog sledding race. In addition to those options, the Empire Builder route will get you out to Montana’s Glacier National Park. The Cascades Line takes you through some of the most gorgeous scenery in the Pacific Northwest. 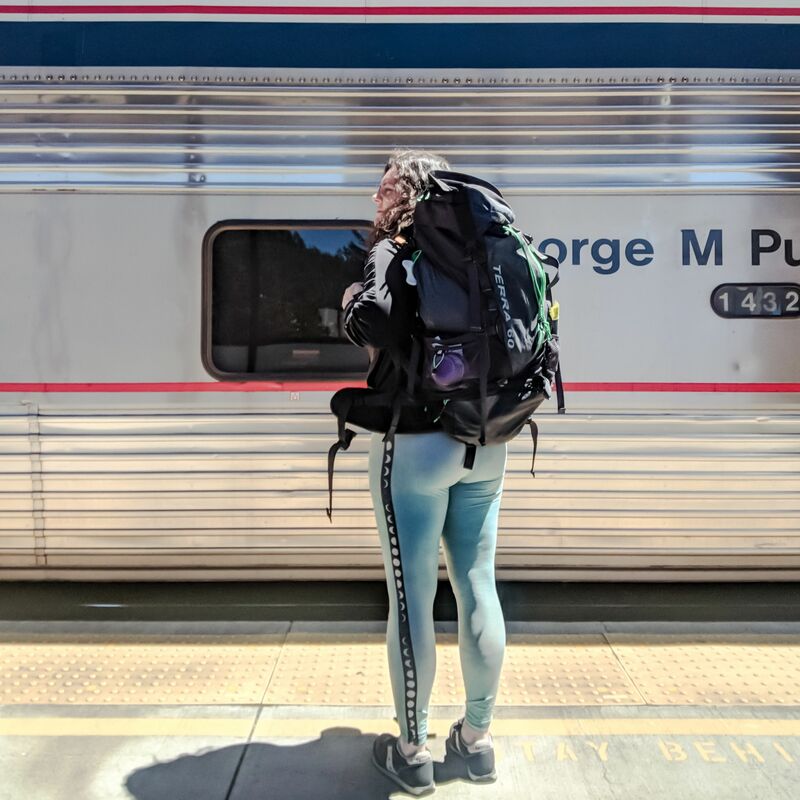 Amtrak has whole vacation packages you can take advantage of, which make planning to go camping without a car super easy. 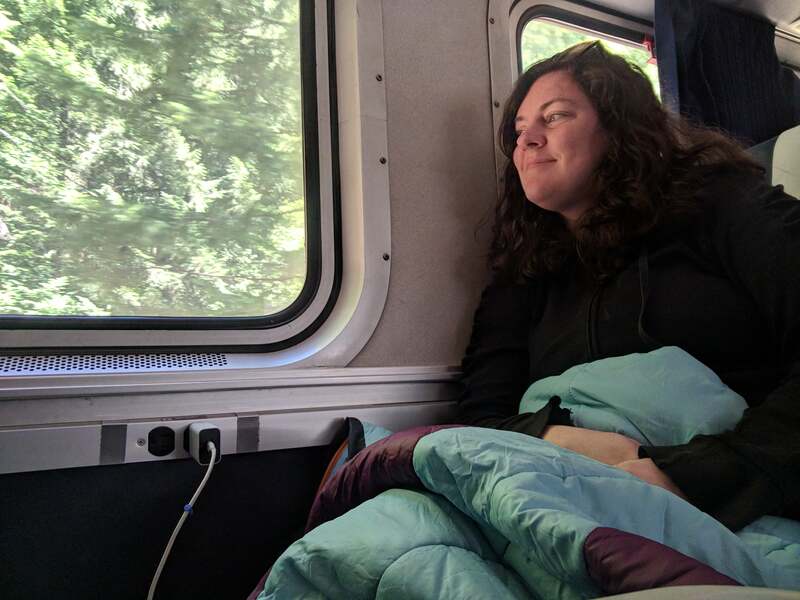 If you do take Amtrak, you’ll have plenty of room for your camping gear. The baggage policies are far more generous than what you’re used to at the airport, and there are both overhead compartments and space for luggage by the doors in each car. In addition, if you call ahead to reserve a spot, you can snag one of the train’s limited bike racks and use two wheels to extend your range from the train station. Amtrak has a lot to offer the outdoorsy traveler. Yes, there are drawbacks, like the slew of delays that tend to plague all lines. But as long as you’re delayed, you’re at least in a comfy seat with a good view, access to snacks and chef-prepared meals in the dining car, decent beer and wine, and power outlets. No one will blink twice if you whip out your sleeping bag to get cozy. The scenery from the observation car can be quite spectacular, too; it’s a vantage point you might not find on foot or by car. The Coastal Starlight hugs the rim of the Cascades tighter than most highways, and since you’re not keeping your eye on the yellow lines, you’ll have a chance to take in views of Diamond Peak, Mount Hood, and the Willamette River. I was the only camper in a ReachNow at Crater Lake the weekend I attempted my big excursion, but there were at least six Escape Campervans that drove past me while I was waiting for my tow truck. If you don’t own a car, don’t have a lot of gear, or you just want to go as far afield as possible with as little hassle as possible, renting a campervan that has everything you need is ideal. Escape gives you a bigger discount the longer you take a van out, so you’re basically rewarded if you turn a weekend trip into a week-long affair. Just think how much you can see when you can hop from campground to campground and bucket-list destination to bucket-list destination over a seven-day stretch. 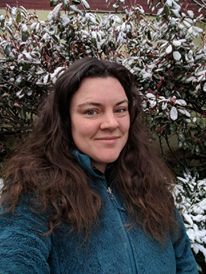 You can make like The Dyrt Ranger Megan Walsh and head to Okanogan-Wenatchee National Forest for a taste of the vanlife. Escape Campervans’ Portland branch will open in May 2019. Until then, you can take the BoltBus or a train to Seattle to pick up your hand-painted adventure rig. 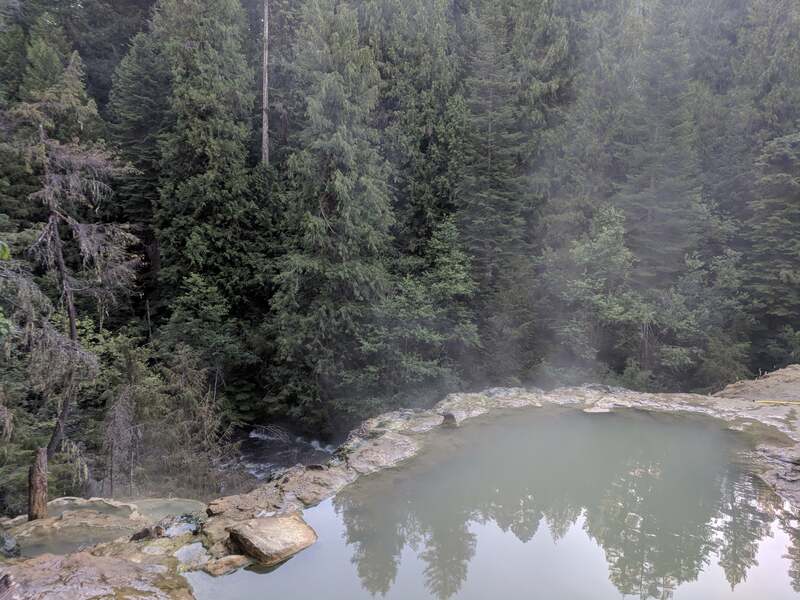 If it were me, I’d start looking up the locations of every hot spring in the Pacific Northwest and make the rounds. Last but certainly not least, bumming a ride off your friends, colleagues, and acquaintances is a time-honored tradition that’s still going strong. Carpooling, whether it’s to work or the woods, is a great way to share resources, reduce your environmental impact, and get to know a buddy better. When The Dyrt Ranger Kayla H. invited me to go up to La Push, Washington one weekend, I couldn’t have been more excited. She picked me up at my apartment, I threw my backpack in the trunk, and we hit the highway. Along the way we stopped at the Flood Valley Brewing Craft Taphouse for a beer before finishing the drive up to the Olympic Peninsula. By sunset we were making peach and brie quesadillas on Second Beach, watching the high tide lap the sea stacks and drinking cold IPAs while the stars came out. The next morning, hungry and eager to explore more, we packed up our campsite and hiked back out over the driftwood field (a bit of a scramble!) and up the headlands to the car. We had a very welcome brunch on the Quileute Indian Reservation. 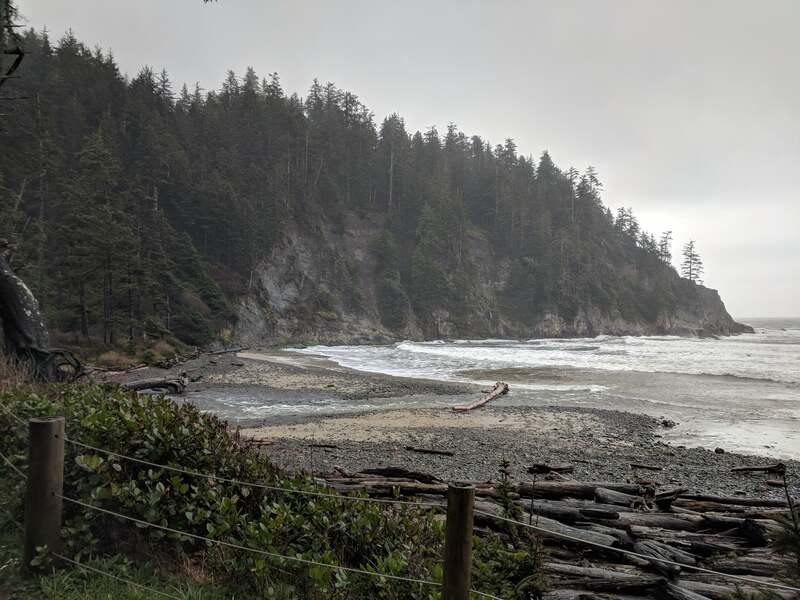 We watched the sea lions and bald eagles doing their thing while we downed fresh caesar salads before winding our way back to Portland through the Quinault Rain Forest. Nothing like a classic girls getaway trip for exploring a new corner of the world. Not only did we share a ride, we were also able to fill in the gaps on the gear each of us has on hand. It was a wonderful weekend and a lovely addition to the many great camping trips I’ve shared with friends. Even before I moved to Portland— land of plentiful car-free camping— it was carpooling that led me to all sorts of campgrounds from the north Georgia hills to St. Pete Florida. 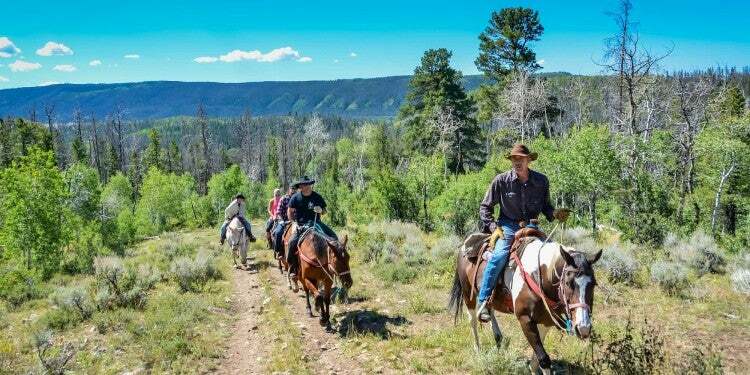 So let your friends take the wheel, throw in a few bucks for gas and some cold beers when you arrive at your destination, and enjoy having a chance to collaborate on an amazing outdoors experience. 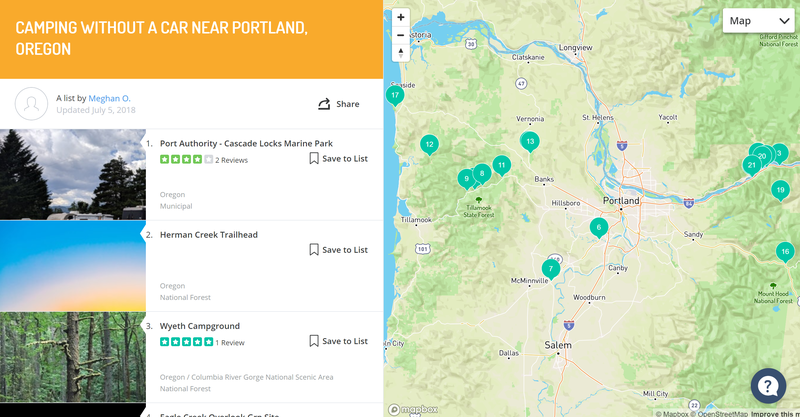 There are even more ways to go camping without a car around Portland, Oregon, like the Bolt Bus, Greyhound, private tours, meet ups, and organizations like Mazamas. 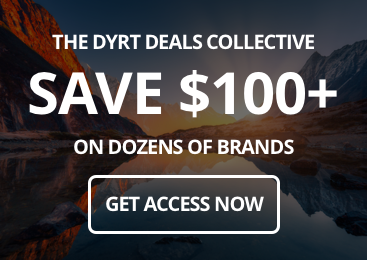 We’ll be trying even more methods as the summer goes on, so check back with The Dyrt for even more ways to get outside even if you don’t have your own ride. 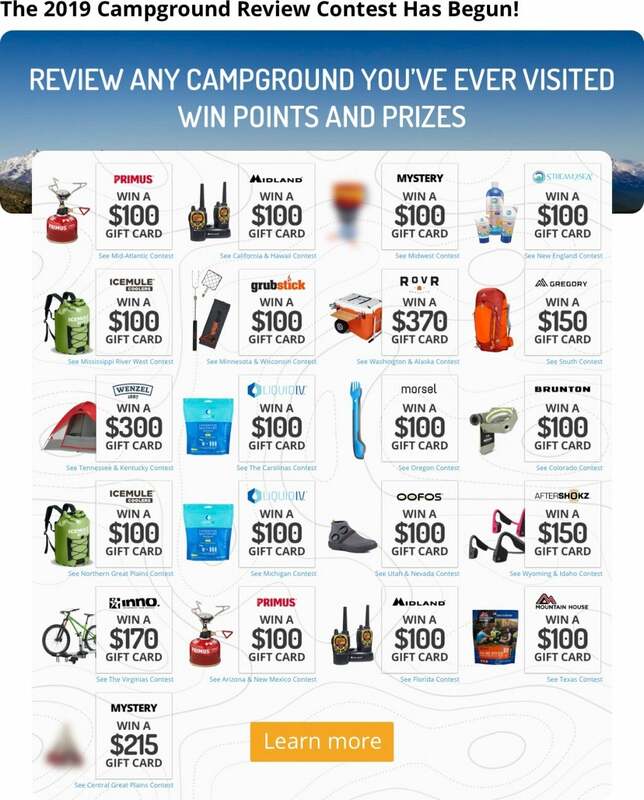 In the mean time, tell us how it goes in your own campground reviews or in The Dyrt’s Facebook Campfire. We’d also love to hear if there’s another method you know of that we haven’t tried yet!